The Melbourne Flower and Garden show is one of Melbourne’s most anticipated and attended Melbourne community events. This year marks its 24th year and continues to grow from strength to strength. The 6th annual White Night event attracted over 600,000 guests and receives critical acclaim for its innovation, artistic vision and the bringing together of so many people, young and old alike. 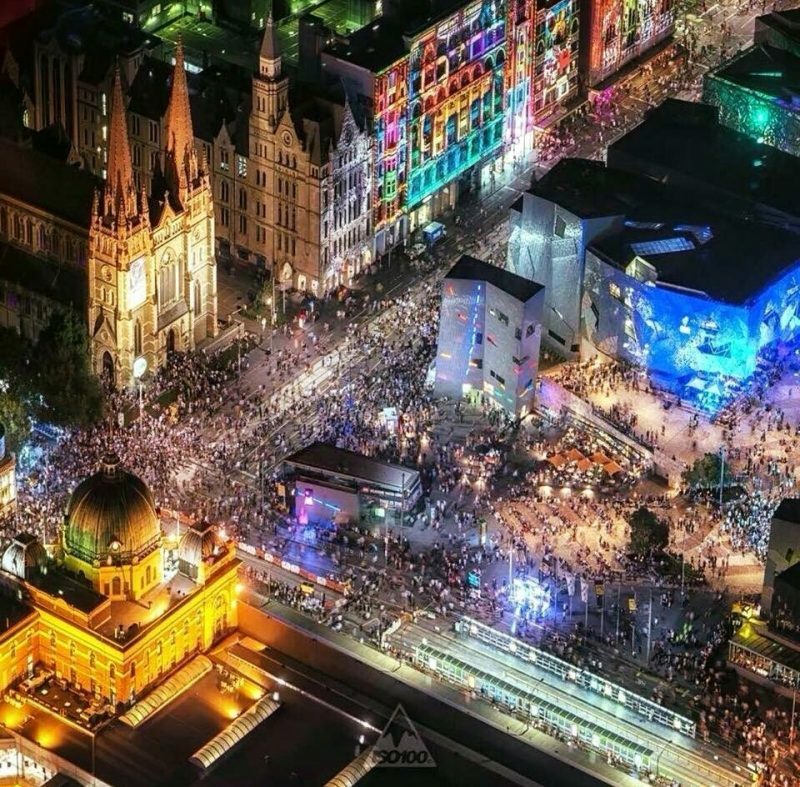 White Night is one of Melbourne’s most patronised events on the City’s calendar.